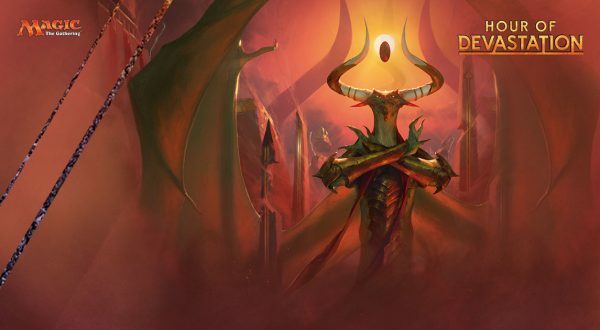 Back by popular demand, our Bundle Sealed League will be entering its 5th season with the new set, Hour of Devastation! 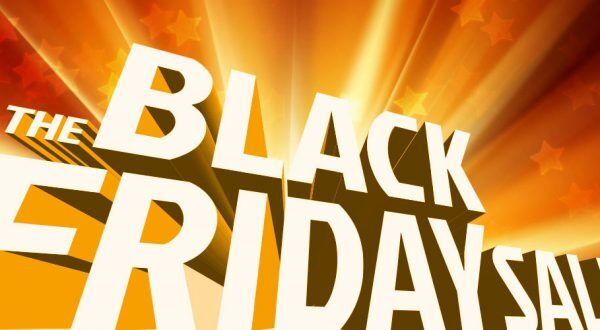 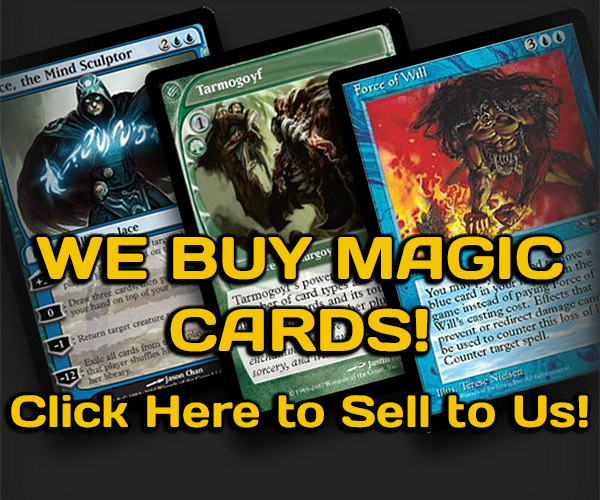 If you’re a Magic player who enjoys sealed deck play, casual matches, and winning some pretty cool prizes (many just for participating), check out the link below for complete details! 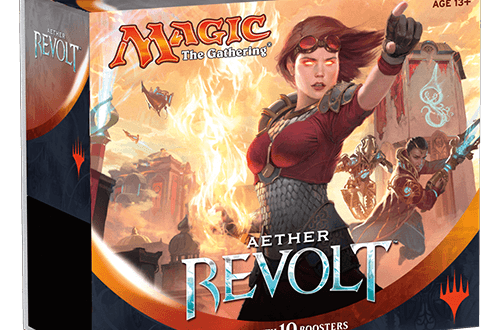 Previous Post:The Bundle League Returns with Aether Revolt!